Peninsula Living Blog: Thanksgiving -- do you have a favorite recipe to share? Thanksgiving -- do you have a favorite recipe to share? 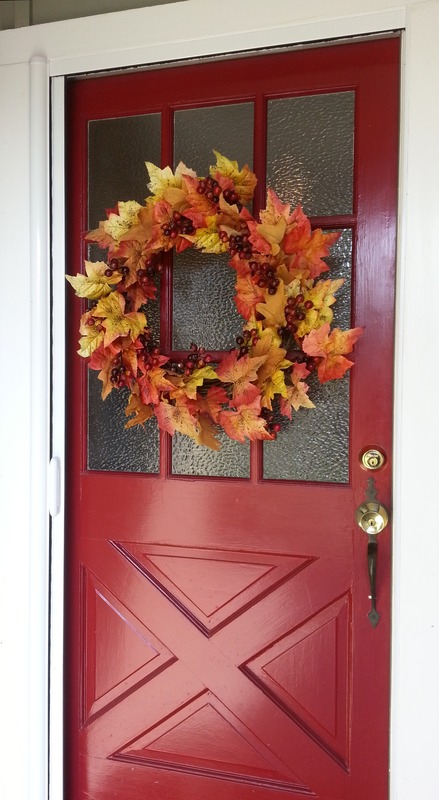 Thanksgiving is just days away, and it's time for this Realtor to start to plan! This Thanksgiving I will be happy to host you for a multiple course tasting affair so please bring your appetite and voting prowess. Please bring your appetite and plan for a lengthy meal, no need to rush through the food. As with any tasting it is highly recommended to sip and savor, discuss the components and then vote for your favorite in each course. I do plan on a few activities for us to pass the time, so please come with open minds and willing attitudes. I can use a bit of help. Credense is planning the appetizer, one side and a dessert. Gene--will you bring your famed sweet potatoes? Mom/Rach--anything you are interested in making/bringing? We could use a veggie or apple pie. Wine and sparkling water will be supplied; please bring any other festive beverages you prefer." Now, how is that for raising the anticipation level? I'll bring some Brussels sprouts and broccoli, favorites in our family. I know how I like to fix them -- plain and simple. Do you have either a favorite broccoli or Brussels sprouts recipe you care to share? I could use some ideas for the vote casting. Take your Brussels sprouts, cut in half, and place in a shallow pan with a little water and nuke in the microwave for about 3 minutes. Cooking times will varies so you want your Brussels spouts to be cooked, but not mushy. Repeat until you have the serving size you want. You can cook just a few, or a hundred of them, it's up to you. Take the Brussels sprouts that you have just cooked and lightly coat them with olive oil, salt and pepper(sea salt if possible and course ground pepper) them. I use a shallow baking sheet (need at least an 1/2 inch side) pre-wrapped with foil so my clean up is easy. If you put the oil down in the cooking pan first spread it out and then then lay out the spouts on it, it makes it really easy to lightly coat each sprout and then salt and pepper each side. Be aggressive on the salt and pepper, most of it will come off while grilling it. Once the spouts are coated and seasoned, then put them on the BBQ (pre-heat BBQ grill - we use mesquite briquettes) and grill them. I do them in smaller batches so I can keep up with the turning. You'll know they are done when they have nice grilling marks on both sides. As soon as they come off the grill, put them on a clean baking sheet (lined with foil for clean up) and sprinkle them with shaved/grated asiago cheese while they are still hot off the grill. Once cooled, wrap them up in your preferred serving bowl. They will travel well and you can serve them at room temperature, or put them back in the oven to warm. If you have someone who can not do dairy, this recipe works great with out the cheese and is a favorite of ours all summer long! Lottie It sounds like your family as a tradition of having a good time for the holidays. I don't have any recipes...just an appetite. Enjoy the day! I love brussel sprouts! When I had them as a kid the recipe was simple, boiled. They were then mixed with either sauteed onions and/or bacon. A little butter for flavor and you're all set. Laura, your recipe sounds perfect; I'll try it out and let you know the response from the family. Thank you! John, family traditions--new or old--are fun. Enjoy yours! Bryan, steamed is how I generally fix Brussels; occasionally roasted along with root vegetables and balsamic vinegar. I so rarely cook these days (too many restaurants in San Francisco) that I'm looking forward to spending a bit more time and effort.